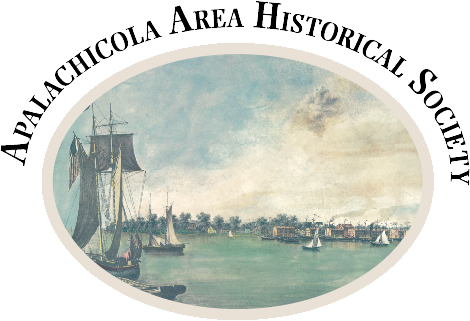 The Apalachicola Area Historical Society (AAHS) is holding a workday on Saturday, October 8, 2016 at Historic Chestnut Cemetery on highway 98 between 6th and 8th streets in Apalachicola. We will begin at 8am by trimming the shrubbery and cleaning out the various urns and filling them with sand. Wear work clothes, bring sunscreen, and garden tools such as gloves and clippers if you have them. Tools will also be provided along with coffee and donuts.